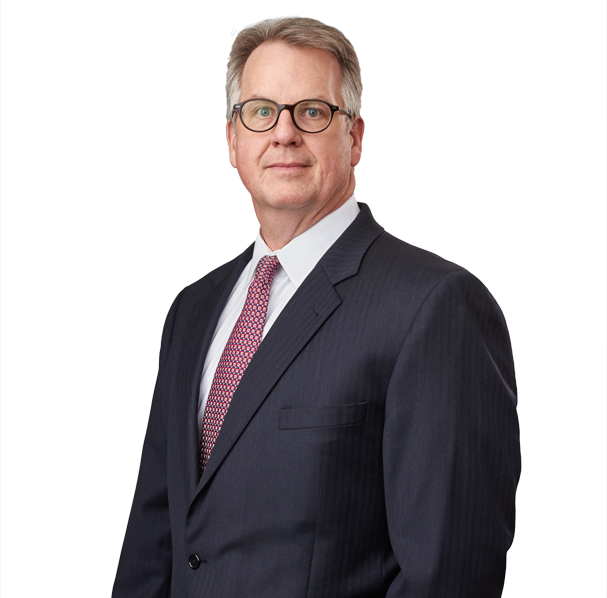 The American College of Real Estate Lawyers recently announced that Max Burbach has been elected a Fellow. Founded in 1978, the College is comprised of more than 1,000 lawyers distinguished for their skill, experience and high standards of professional and ethical conduct in the practice of real estate law. Admission to the College is by invitation only to lawyers who are viewed as distinguished real estate practitioners and who have contributed to the improvement of real estate law through speaking, writing and/or teaching. The election of the College's Class of 2018 followed a rigorous screening process. 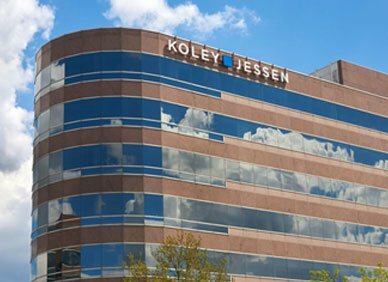 Koley Jessen’s Real Estate team handles all types of real estate and real estate-related transactions in Omaha and around the country, including purchases, sales, leasing, financing, construction, and development. With a focus on client service, the team works to structure transactions to maximize realizable benefits and minimize inherent risks for clients.